The week was all about volunteering in the company. On Thursday, my teammates and I joined some other colleagues by volunteering to paint the walls of one of the public schools in the city. In my typical odd-one out behavior, I am the only who does not have a yellow shirt, and I wore a dress which i knew I could comfortably throw away should paint get on it. It was a really productive and happy day for me. 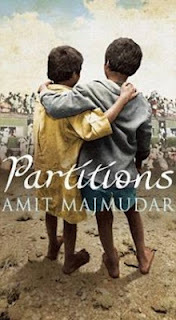 I just finished reading Amit Majmudar's Partitions...I love it and I would love share it...so I am giving away my personal copy...all you have to do is comment on this post. India is torn into two, communal violence breaks out on both sides of the new border and streaming hordes of refugees flee from blood and chaos. At an overrun train station, Shankar and Keshav, twin Hindu boys, lose sight of their mother and join the human mass to go in search of her. A young Sikh girl, Simran Kaur, has run away from her father, who would rather poison his daughter than see her defiled. 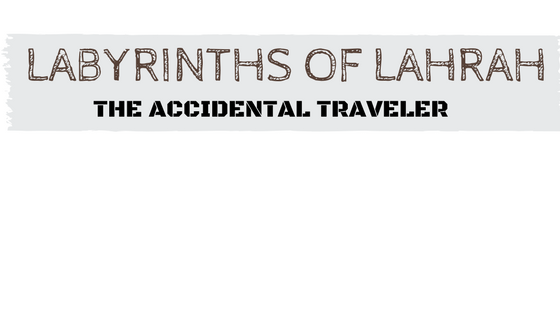 And Ibrahim Masud, an elderly Muslim doctor driven from the town of his birth, limps toward the new Muslim state of Pakistan, rediscovering on the way his role as a healer. This is the story of their journeys across a ravaged land, of the acts of compassion and cruelty that shape their new lives and their new nations. Sounds like a good book... Crossing fingers! 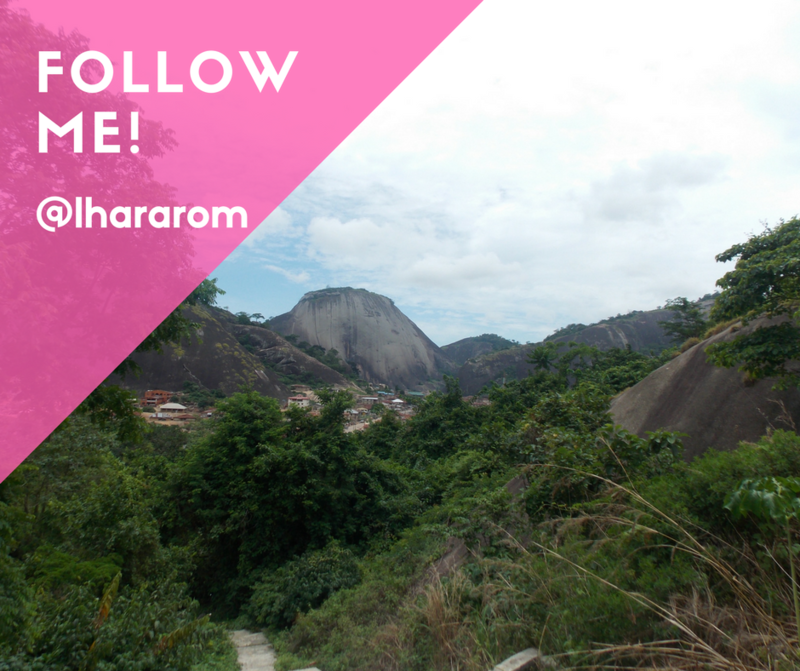 Lovely photos, I love volunteering and kudos to you all. Looks like you did some good work and had fun too. That book sounds interesting. What a great idea for volunteering! Can see you guys had fun too. Thumbs up. It is always good to give back, though hard work it looks like you all had a good time. This is what i call a good kind of tired because you are weary but happy simultaneously because you feel like you have accomplished something and are left feeling deeply satisfied. I take it the paint smells were not too bad? thumps up to you and your team for the good work, no be easy something o. the synopsis of the book looks interesting so why not give it me already?! lol. Nice of you to volunteer. you guys did a good job...its as if you were professionals! I love your dress. Good job! This looks like you were having some fun while painting...thumbs up! Thumbs up.. Lovely pictures, i would really love to volunteer. do we have stuffs like that in lagos? Love that you take alot of pictures for your blog.